Welcome to this site filled with inspiration & information. 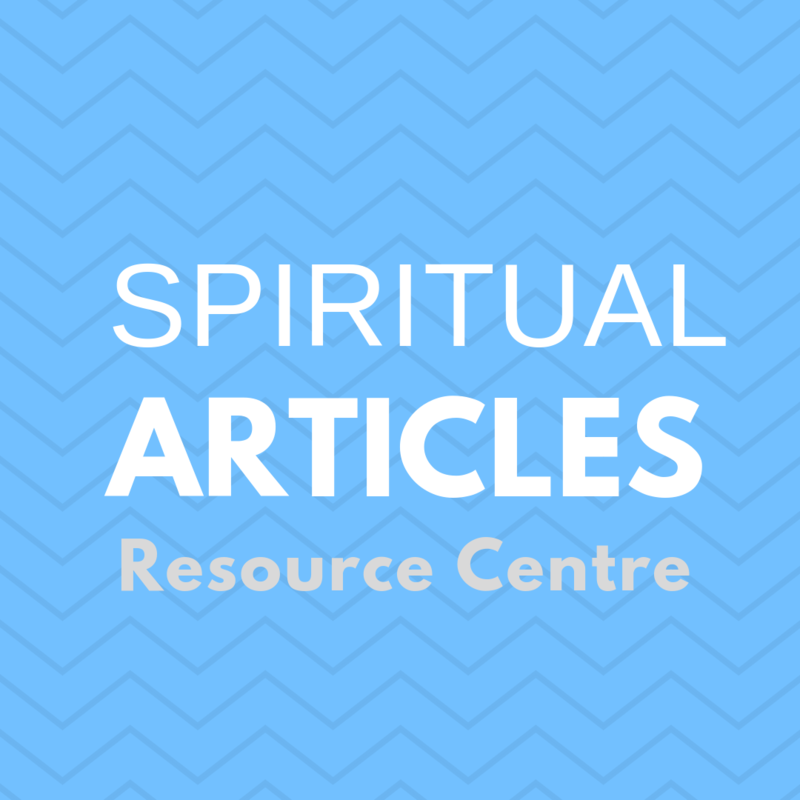 Take a look at the many articles & services here to assist you on your spiritual & self development journey. Natalia is a Psychic Medium, Angel Intuitive,™ Energy Reader & Healer, ​Spiritual Development Teacher & Writer providing international Services by Skype or in person in Melbourne, Australia. Natalia works closely with the angels & high beings of light, gives psychic insight & channels high vibrational healing energy. Natalia is a qualified 'Angel Intuitive,'™ ​ trained & certified by Doreen Virtue, & officially listed on the graduate website. 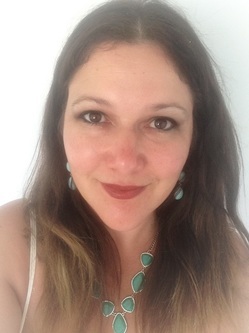 Natalia is a practitioner of Angel Therapy® & other energy / spiritual healing techniques that clear away & heal negative energy, blocks, old pain, trauma & grief. Natalia is an advocate for positive change, evolution & revolution on Earth at this time of Great Awakening. She intuitively writes articles on spiritual topics, the truth movement & world issues in order to help awaken ​consciousness, spread awareness & ultimately create positive growth, healing & transformation. She believes in inspiring & empowering people to become their true authentic selves, tap into their personal power, regain their sense of belonging, purpose & freedom, & 'wake up' to the vast spiritual energy that is both within & around us all. ​Alive, So Make it Count! &The Feel Good Magazine. ​& metaphysical topics on this site. Natalia intuitively taps into the universal wisdom & energy of the cosmos & collective consciousness & delivers spiritual insight & public messages. Experience the healing energies, support, guidance & insight of the angels & other higher beings of light who are here to guide and assist us on our individual & collective journey in these powerful times of growth & change. ​Her intuitive impressions & ability to read energy are highly accurate, inspiring & heartfelt, & help people with their personal development & spiritual growth. To experience this insight,sign up to her intuitive newsletter: "Awakening Spirit", & view her You Tube videos & Facebook messages & Lives, where she shares spiritual info & intuitive energy updates.